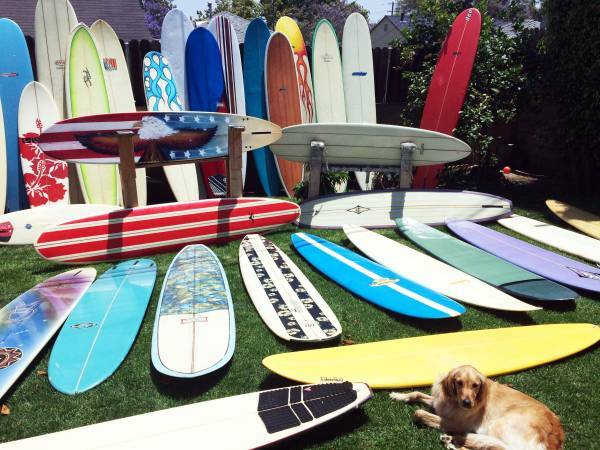 One Wave Surf carries a large stock of quality used surfboards and longboards for sale or rent in the Los Angeles area. Make an appointment to buy or rent the perfect board for you! Need help finding the right used surfboard for your riding style and skill level? Contact us, and we will be glad to help you pick the surfboard that best fits YOU. One Wave Surf offers several lines of new surfboards and custom surfboards too.